“Wow, can I really buy all these things for such a low price?!" Customers enjoy looking here and there for special products. Providing quality, variety and uniqueness. This is what we do at Daiso. We create stores that help our customers "find surprises and fun" in a way that is unrivalled. We have an independently developed and wide-ranging product lineup; high-quality products that are recognized not only in Japan, but all around the world; and low prices that are made possible by our large network of stores. All these elements have all been crucial for creating stores where our customers can find surprises and fun. 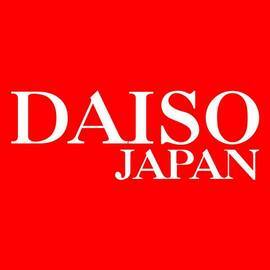 The result is the Daiso Way that we have cultivated over the years. 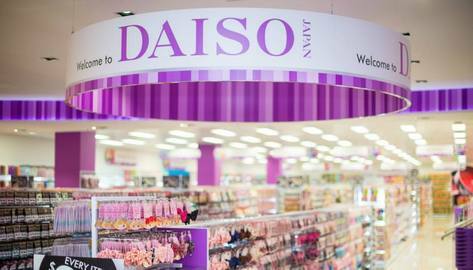 Daiso is a place where customers can obtain a new kind of value that cannot be compared to existing one-dollar stores. We provide delight and surprise to our customers around the world by providing this new, unique value, and by using an advanced system that cannot be delivered by anyone else. This is the reason for Daiso's existence.